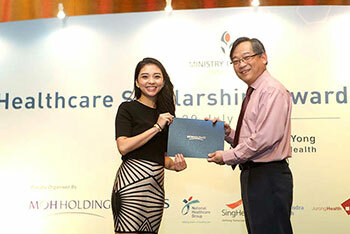 This year, our MOHH Scholarships team welcomed 189 scholars into the fold at the Healthcare Scholarships Award Ceremony. 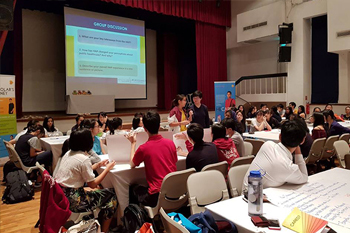 143 upper secondary, year 2 junior college and final-year polytechnic students got a glimpse of how allied health professionals and nurses work through the Healthcare Attachment Programme (HAP). 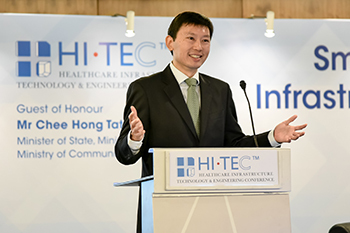 The sixth edition of the Healthcare Infrastructure Technology and Engineering Conference (HI.TEC) saw more than 300 local and international delegates in attendance at the Singapore EXPO. 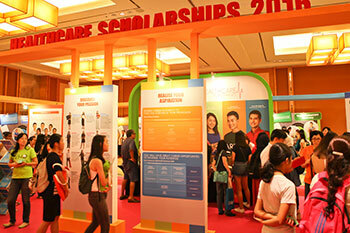 Close to 1,000 students attended the Healthcare Scholarships Fair held by MOHH at the Raffles Convention Centre. 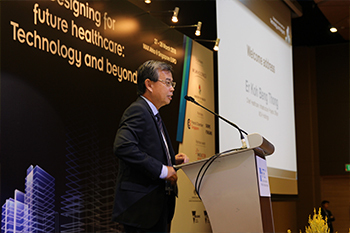 Delegates laud MOHH’s fifth edition of the Healthcare Infrastructure Technology & Engineering Conference (HI.TEC) which focused on smart technology this year. 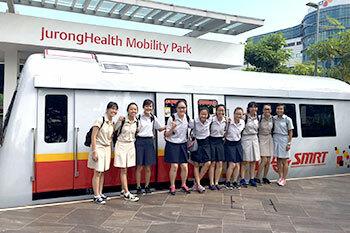 Recently, about 200 students had the opportunity to spend a few days in our healthcare institutions to see how we tick. 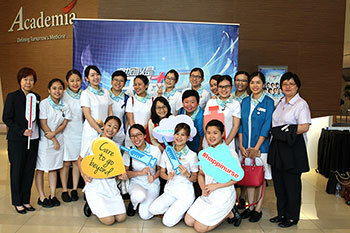 ​Excitement filled the air at Academia on October 19 as almost 400 nurses and guests were treated to an exclusive screening of the first episode of You Can Be An Angel 2. 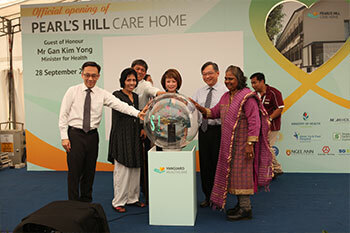 Pearl’s Hill Care Home was officially opened by Minister for Health Mr Gan Kim Yong on September 28 2016. 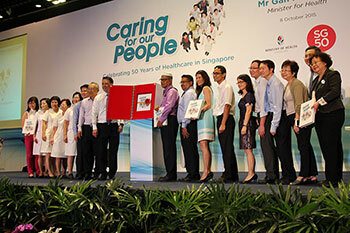 It is operated by Vanguard Healthcare which was set up by MOH to operate nursing homes. 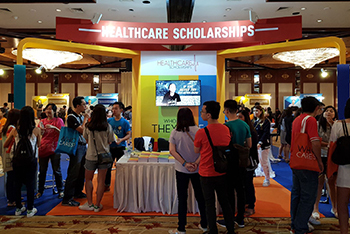 Held at the Raffles City Convention Centre, the Healthcare Scholarships Award Ceremony was attended by the new scholars as well as many proud parents. 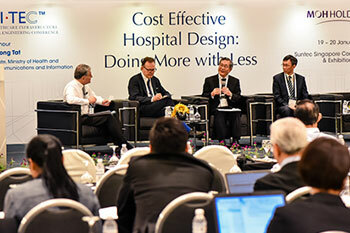 This year’s theme for the summit was “Beyond Acute Care” which focussed on strategies and tools to extend healthcare resources. 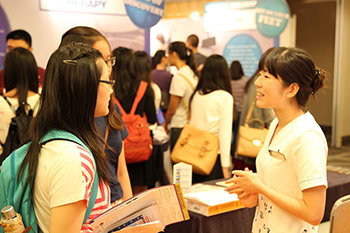 Healthcare Scholarships Centre welcomed over 700 wide-eyed students to the annual Healthcare Scholarships Fair at Marina Bay Sands. 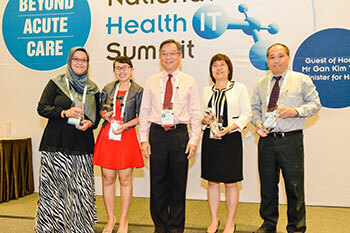 Over 300 regional healthcare policy makers, leaders, academics and professionals in the healthcare infrastructure development industry were gathered at this annual thought-leaders’ platform. 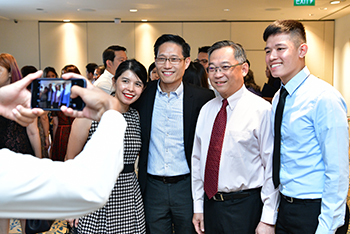 The SG50 Healthcare Commemorative Book was launched on Oct 8 by Minister for Health Mr Gan Kim Yong in conjunction with the Ministry of Health Long Service Awards Ceremony. 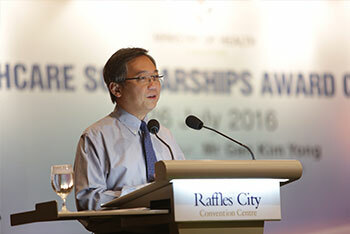 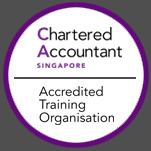 The event is held each year in July to officially present the award certificates to the successful scholarship candidates.